printing table is especially suitable for high precision printing requirement. 2. 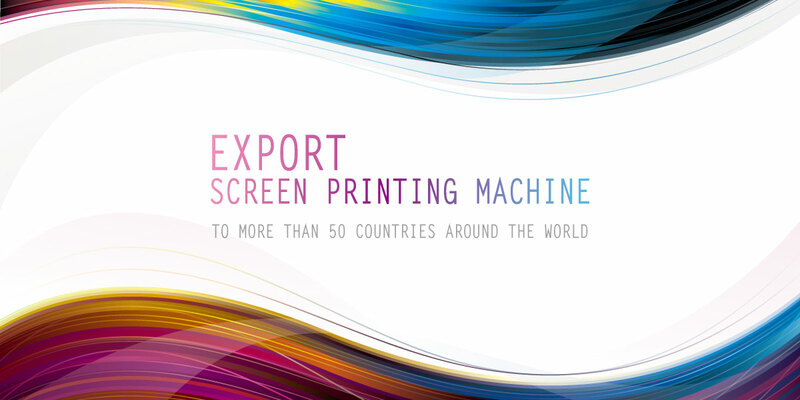 It can be preset 3 times continuous printing without moving frame to make printing output with more solid effects. substrates can be offset by the device to make best printing result. 5. 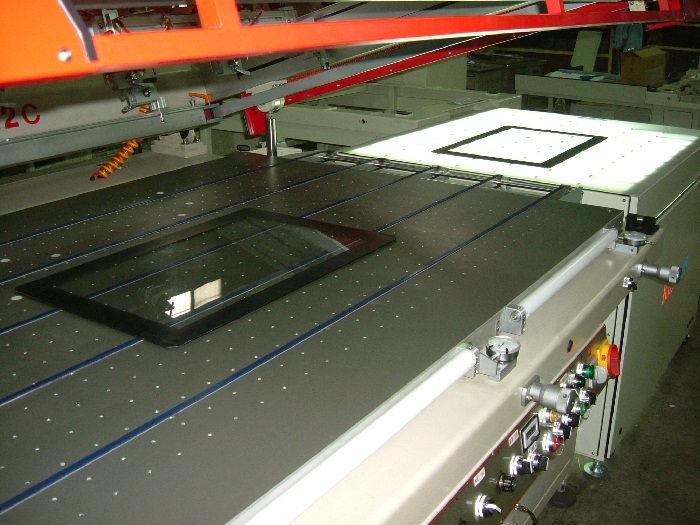 The conveyor belts lift the glass and deliver to the lighting inspection table after printing, then transfer to the connected dryer. 6. Machine is controlled by PLC which is easy to operate and with safety bar to ensure safety of operator. 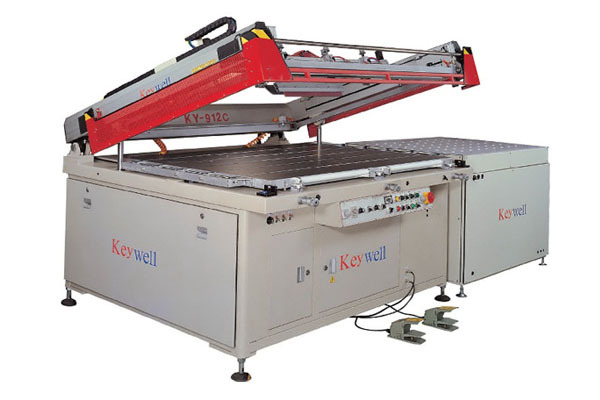 Suitable for printing small automobile glass, furniture glass, electric appliance glass…etc. The printed glass is delivered to the lighting table for inspection.